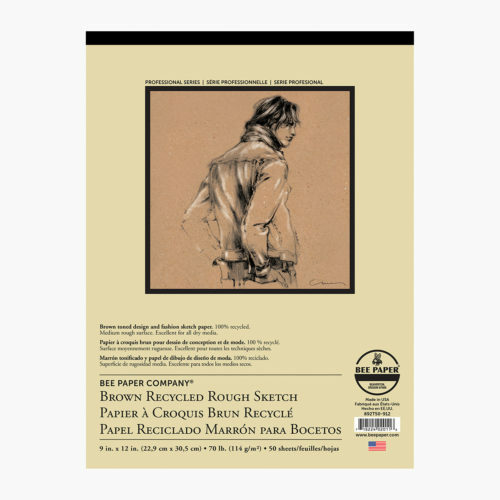 100% Recycled Brown Bogus Rough Sketch paper is chemical free and completely biodegradable. 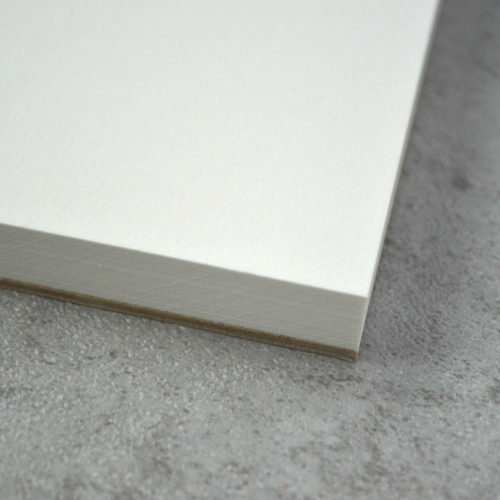 The toned sketch paper provides excellent juxtaposition when using light and dark media. Weight: 70 lb. 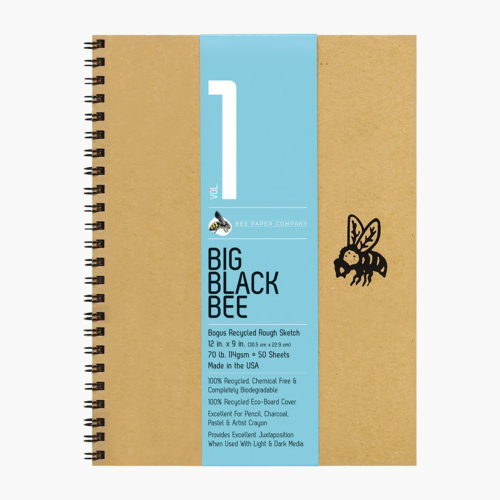 (114 g/m2) Color: Brown Surface: Rough Media: Pencil, charcoal, pastel, and artist crayon Journal Qualities: Double wire binding creates a flat surface, allowing the art to flow across the page. 100% recycled heavyweight cover can be personalized however you choose! Proudly made in the USA. Bogus Sketch “fashion pad” is 100% recycled rough sketch paper. 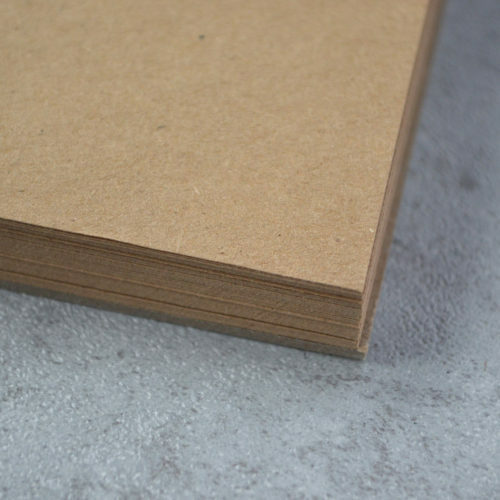 This chemical free paper is also completely biodegradable, making it great for arists and the environment. Weight: 70 lb. 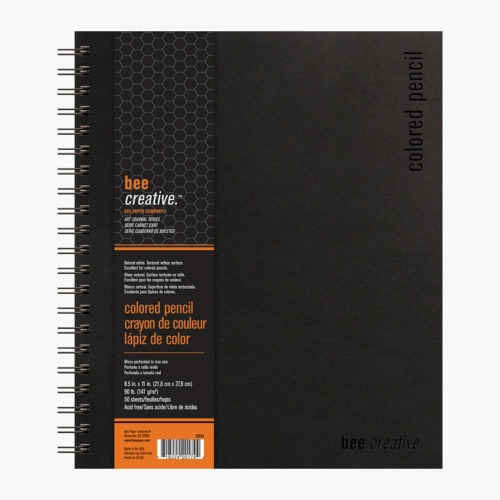 (114 g/m2) Color: Brown Surface: Medium rough Media: Pencil, charcoal, pastel, and artist crayon Options Available: Tape bound pads, sheet packs, and roll Proudly made in the USA. 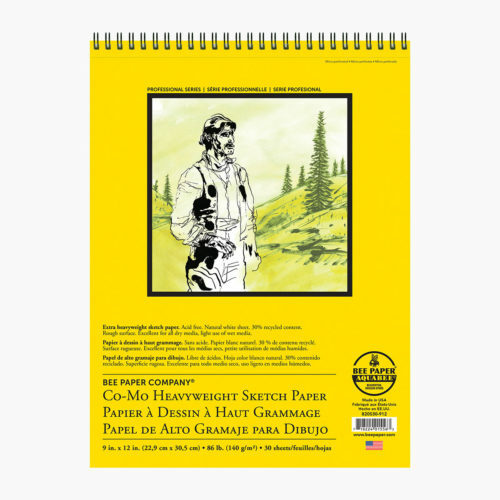 Heavyweight recycled Co-Mo sketch is a hard, clean sheet with excellent erasing qualities. Accepts light use of wet media well. ACID FREE Weight: 86 lb. 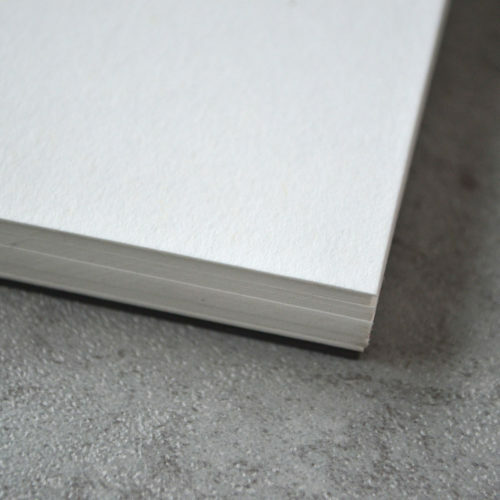 (140 g/m2) Color: Natural white Surface: Double sized textured surface Media: Pencil, pen and ink, crayon, chalk, charcoal, and light washes Options Available: Double wire bound pads, 100 sheet packs, paper rolls of various size Proudly made in the USA. 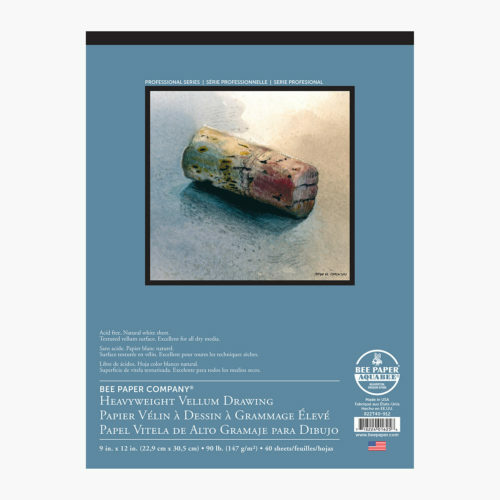 Heavyweight vellum drawing is a hard, clean, 30% recycled sheet that is a favorite among charcoal artists for its texture, but works great with all dry media. Weight: 90 lb. (147g/m2) Color: Natural white Surface: Toothy finish Media: Pen, ink, pastel, charcoal, and pencil Options Available: Tape bound pads and rolls Proudly made in the USA. 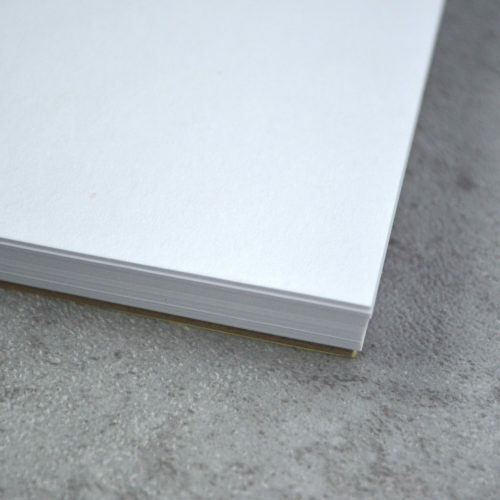 Our recycled, heavyweight sketch is a hard, clean sheet with excellent erasing qualities. 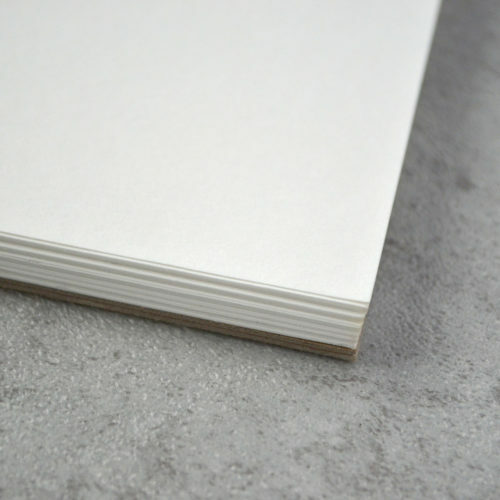 The elemental chlorine free sheet has 30% post-consumer waste recycled fiber and meets the U.S. government standards for a recycled sheet. ACID FREE Weight: 70 lb. 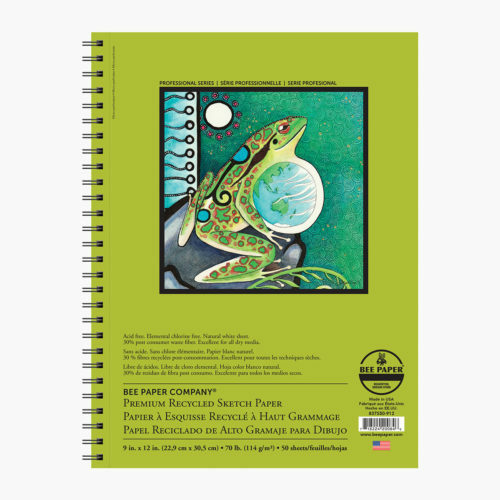 (114 g/m2) Color: Natural white Surface: Clean Media: Pencil, pen and ink, crayon, chalk, charcoal, and pastel Options Available: Double wire bound pads, sheet pack, and roll Proudly made in the USA. 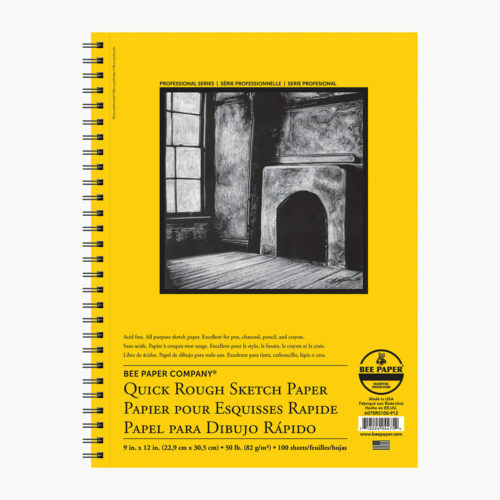 All-purpose sketch paper perfect for use as a practice pad. Paper designed not to feather even with heavy use. ACID FREE Weight: 50 lb. 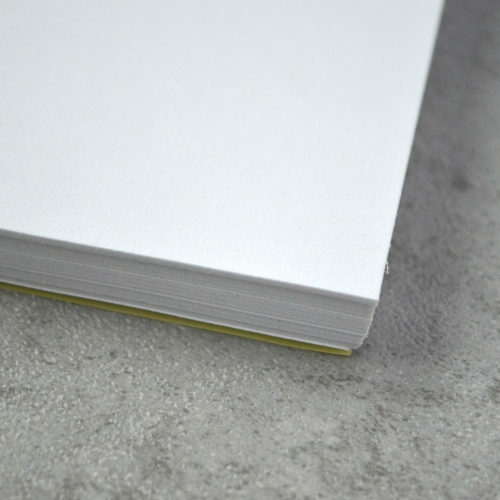 (82 g/m2) Color: Bright white Surface: Rough Media: Pen and ink, charcoal, pencil, and crayon Options Available: Side-bound double wire pads Proudly made in the USA.